​Runners have a common trait – most start off too fast and, because of that, end up finishing the race looking (and feeling) miserable! What if I told you there is a strategy that prevents you from feeling fatigued halfway through the race? It’s called the negative split strategy and it’s super easy to implement into your race plan! The first section of this article will be quite lengthy as it will explain why you should use a strategy in your races. After that we’ll go on to understand what a negative split is and to finalize, we’ll learn how to use this strategy in races in order to boost finish time results. There’s no doubt that a lot of effort goes into training for a marathon – it requires months of hard work, countless hours of running, strengthening and stretching just for the blissful moment when you get to cross the finish line. That’s when the reality sinks in – you can do whatever you set your mind to. There’s a lot of information here so be sure to grab a pen and a notepad! Post-Race Recovery - When Should You Start Running Again? Have you ever wondered when you should start running again after you’ve finished a race? There are plenty of articles that show you how to train for a race – how many miles you should run, what pace you should be training at, what your nutrition should look like, how many gallons of water you should drink and so on… this is all important stuff! But what happens after you finish the training plan and complete the race? 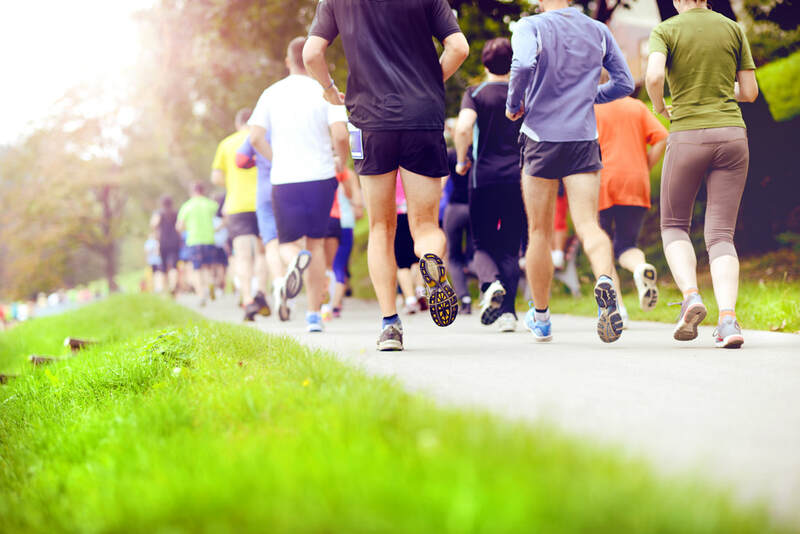 So you want to run your first 5K race? Congratulations, that’s a bold decision, participating in a race takes courage! You’ve made your choice and now you’re ready to start working towards your goal! On the 13th of February coach Paulo went live with the Running and Race Training community to speak about speed-specific training, what it is, which techniques you can use and how you can incorporate them into your own training. In this article you'll find the video with the complete live session and a downloadable high quality image that can serve as a guide when you're trying to create your training plan. Before we go into the actual speed work, I want to briefly explain what lactate threshold and periodisation are because they’re important terms for what we’re going to discuss.